Do you love to cook and love looking at coobooks? This is the club for you! 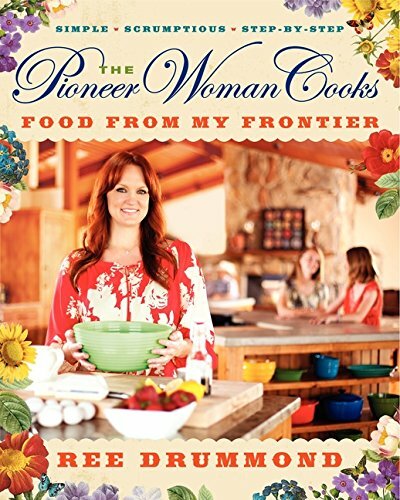 We have selected the cookbook "The Pioneer Woman Cooks; Food From My Frontier" by Ree Drummond. Stop by and borrow a copy. Call the library with the page number of the recipe you would like to reserve. Cook the recipe. Bring your dish to the meeting to share. After eating discuss the book.